CEL-SCI’s vision is to change the way cancer is treated. We strive to develop novel immune-based therapies with the potential to utilize the body’s own immune defense system against the disease with the possibility of minimal toxicity to normal cells and organ systems. 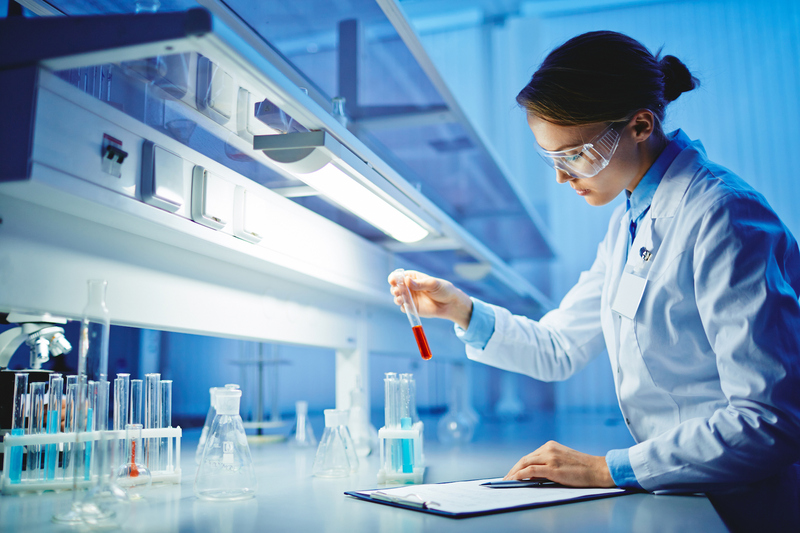 CEL-SCI’s lead investigational therapy, Multikine® (Leukocyte Interleukin, Injection), is currently being developed as a potential therapeutic agent directed at enabling the immune system to use the body’s own anti-tumor immune response. Multikine (Leukocyte Interleukin, Injection) is the full name of this investigational therapy, which, for simplicity, is referred to in the remainder of this page as Multikine*. Multikine is being developed as a first-line therapy for cancer meaning that it is being studied for use before a patient receives any other therapy for their advanced primary head and neck cancer. The goal and hope is to demonstrate that this investigational therapy can help make a patient’s initial course of treatment more successful. Should data from CEL-SCI’s Phase III clinical study demonstrate that Multikine performs as intended based upon it meeting its pre-specified endpoints, and should the FDA after reviewing the totality of the manufacturing, preclinical, and clinical data and other information provided to them in a Biologics License Application agree and see fit to issue a Biologics License, then the potential that Multikine could be administered to most advanced primary head and neck cancer patients before they begin their first course of traditional therapy could likely be realized. Our immune system continuously fights off cancer. As we age, our immune system weakens, making us more likely to develop cancer with each passing year. That is why cancer generally occurs more frequently in older people. We believe that we have the potential to enhance a weakened immune system to fight cancer. We believe in creating genuinely new and innovative therapies that have the potential to meet unmet medical needs, as opposed to minor innovations to existing therapies or ‘me-too’ products. We believe in holding on to the key marketing rights for our products and technologies. The end of the long Multikine development program for CEL-SCI is near! Multikine has fully enrolled the largest head and neck cancer study ever in 24 countries, including the United States. The last patients were enrolled in September 2016 and our Phase 3 trial is finally coming to an end. Advanced primary head and neck cancer is a large unmet medical need that has only one recommended standard of care. The last FDA approval for advanced primary head and neck cancer was over 50 years ago. We have orphan drug status for this disease. If Multikine is shown to increase survival when added to this standard of care, one could well imagine that Multikine should become part of the new standard of care. Nine hundred twenty-eight (928) newly diagnosed head and neck cancer patients have been enrolled in this Phase III cancer study and all the patients who have completed treatment continue to be followed for protocol-specific outcomes in accordance with the Study Protocol. The study’s primary endpoint is a 10% increase in overall survival for patients treated with the Multikine treatment regimen plus SOC versus those who receive SOC only. The determination if the study’s primary end point has been met will occur when there are a total of 298 deaths in those two groups. * Multikine is the trademark that CEL-SCI has registered for this investigational therapy, and this proprietary name is subject to FDA review in connection with our future anticipated regulatory submission for approval. Multikine has not been licensed or approved for sale, barter or exchange by the FDA or by any other regulatory agency. Similarly, its safety or efficacy has not been established for any use. Moreover, no definitive conclusions can be drawn from the early-phase, clinical-trials data summarized on this page or elsewhere on this website involving the investigational therapy Multikine (Leukocyte Interleukin, Injection). Further research is required, and early-phase clinical trial results must be confirmed in the well-controlled, Phase III clinical trial of this investigational therapy that is currently in progress.